Doesn't time fly?! 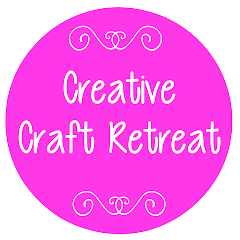 It is already October which means registrations close for the Craft Retreat this Friday, the 7th October. 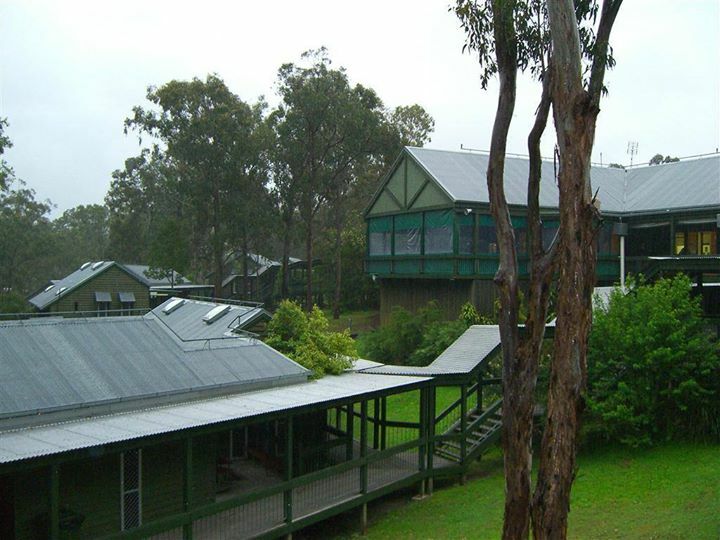 If you don't want to miss out on a wonderful weekend away, this week is your last chance to fill out a registration form and pop it in the post. Some classes are proving popular, so you will need to be quick to ensure you get your first choice. If you have already registered, I plan on emailing confirmation letters and class requirements lists this week, so be sure to check your email inbox! There is lots of information in the letter, so it should answer most, or all of the questions you may have!